An opportunity to network with suppliers whilst enjoying free tea, coffee & pastries. Join us for our SEIC Breakfast with a site visit to Hinkley Point C.
9:00am Breakfast in the SEIC Cafe, followed by a security briefing. The tour will include an informed commentary explaining the live activity happening on site. 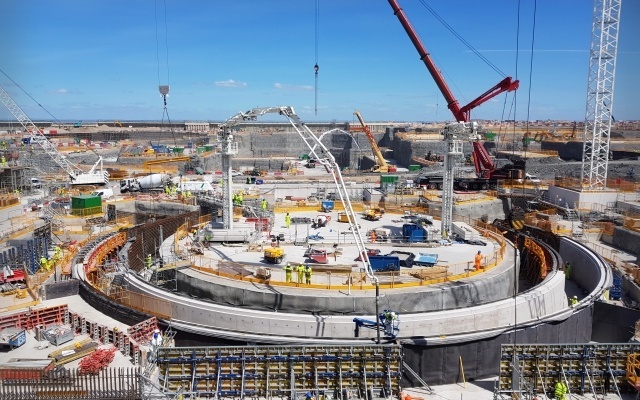 For those working in the supply chain and in roles that don't take them on site, it's a great opportunity to bring to life one of the largest and most complex projects in Europe.